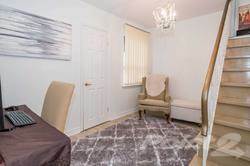 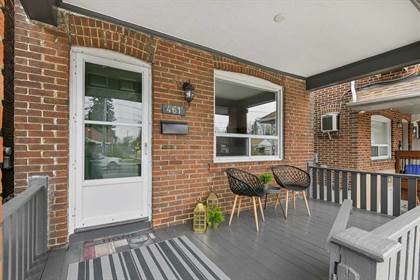 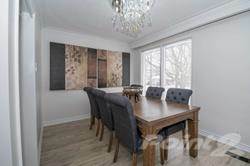 Welcome To This Fantastic 3+2 Bedrm Home W/Extensive Renovations Done Throughout.This Fabulous Home Is Situated On A Quiet, Child Friendly Crescent In Desirable Etobicoke Pocket. 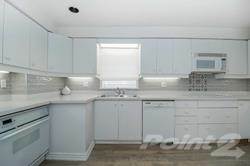 Bright & Airy, This Abode Offers A Separate Entrance To An Incredible Lower Level W/Kitchen, 2 Bdrms, Lrg Rec Rm W/Fp & 3 Pc. 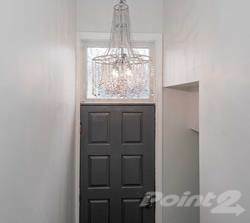 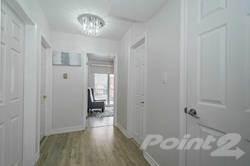 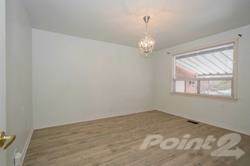 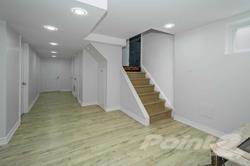 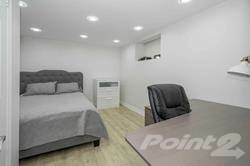 In-Law/Nanny Suite Potential! 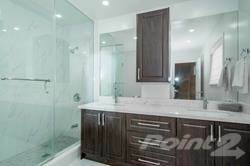 The Master Retreat Features A Luxurious 4Pc Ensuite & Lots Of Closet Space. 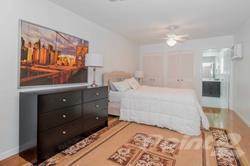 Walk Out To Your Very Own Private & Serene Backyard W/Charming Gardens For Family Get Togethers & Bbq's. 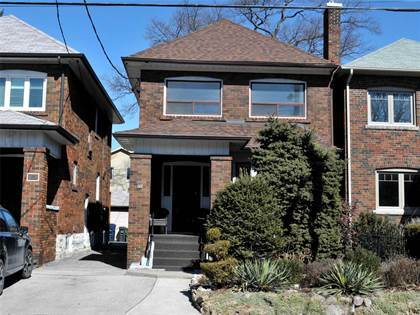 Make This Your Next Move & Enjoy All That Etobicoke Has To Offer! 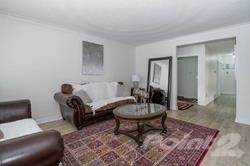 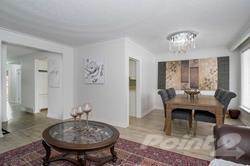 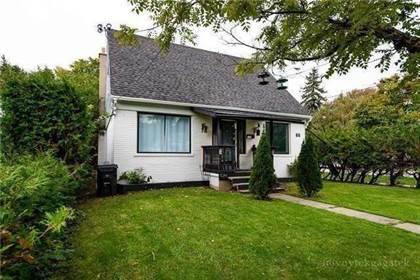 Close To Hwys, Parks, Schools, Transit, Shopping & A Short Drive To Pearson Airport. 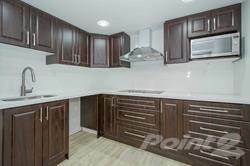 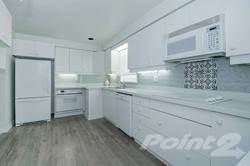 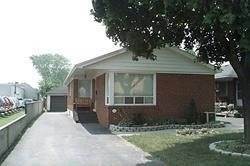 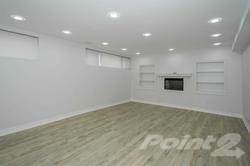 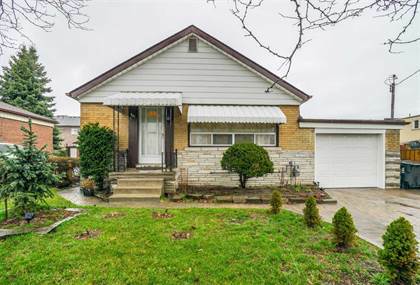 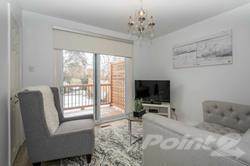 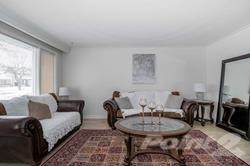 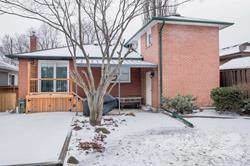 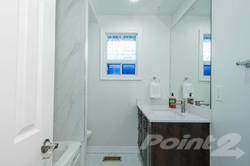 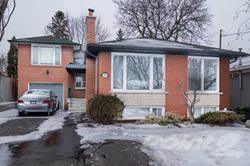 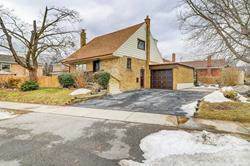 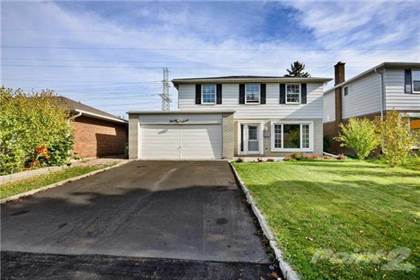 I am interested in 31 Risdon Crt, Toronto, ON.